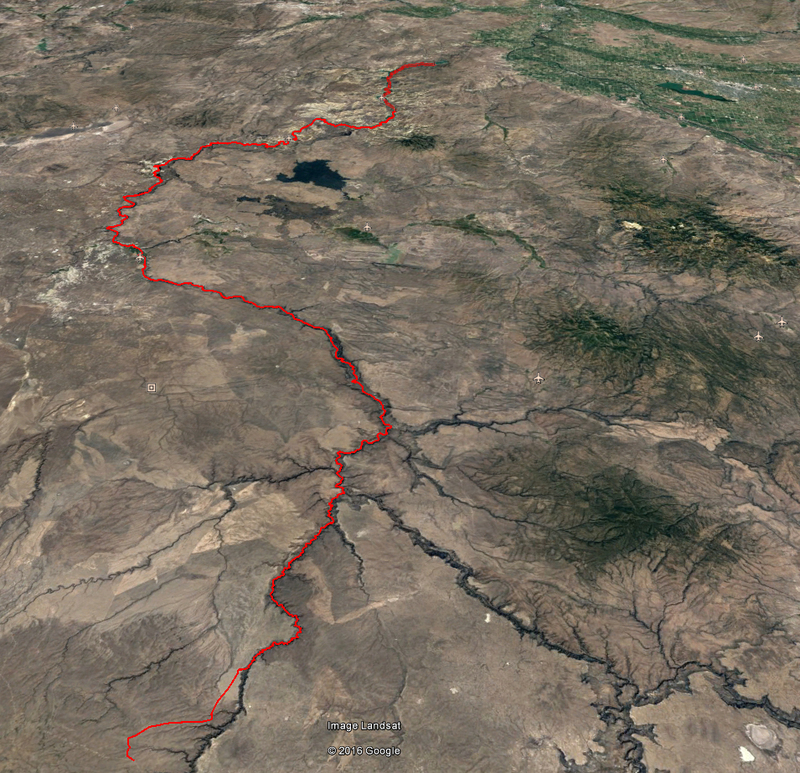 I just completed a low flow trip on 140 miles of the Owyhee river in Oregon. CFS started at 200, was just over 100 by takeout. I would rate it a Class III-4-C on Addison's Scale.